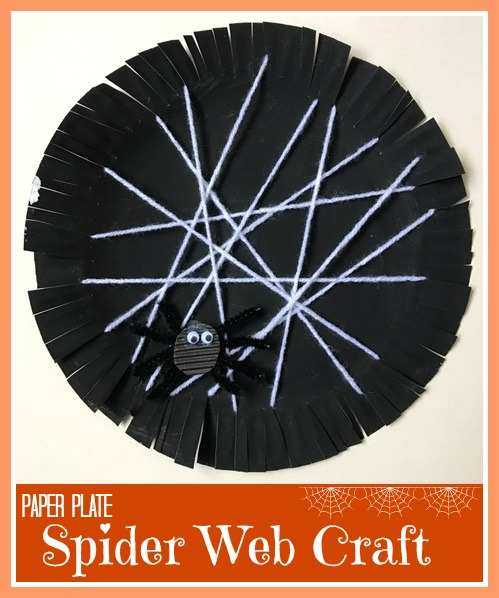 This spider web craft is a really simple craft for Halloween, and the finished spider webs make great Halloween decorations! Cut slits around the outside of your paper plate about a centimetre or so apart. Tie a knot in the end of the yarn then wrap it around the paper plate hooking it through the slits to form the web. You can either attempt a pattern, or let the child just choose to put the yarn wherever they like for a more random pattern. To make the spiders, cut four lengths from a pipe cleaner and use one of the pieces to wrap around the other three to hold them all in place. Glue firmly to the back of a small cardboard circle and decorate with googly eyes on the other side. When the spider is dry use plenty of glue to fix it into the web. If you are looking for some more Halloween decorating ideas then why not try this Chattering Ghost Bunting from Fiona at Coombe Mill, made using recycled cans. And over at Simple Parenting, Becky has been using nature to make some seriously cute leaf ghosts. Or for the Halloween buffet table, Cass from The Diary of a Frugal Family has been carving a different type of pumpkin - Halloween Pumpkin Peppers. Another non-scary Halloween food is these Slimer Biscuits from Ghostbusters, made by Joy at Pinkoddy to help meet her son's sensory diet needs at Halloween. And for a Halloween party centerpiece, how about this fabulous Witches Cauldron Cake from Jenny at Mummy Mishaps. For when you get back from Trick or Treating, why not serve up some Slow Cooker Halloween Punch for the adults by Aly from Bug Bird Bee. And if your kids are too small for real Halloween scares, Cat from Yellow Days has a round-up of fun, Non-scary Monster Crafts to try. You have done a fabulous work. It is very beautiful. I will definitely try this for the Halloween fest. Thank you so much for sharing your ideas with us. You have a brilliant ideas on this paper craft work. Keep sharing such helpful post. 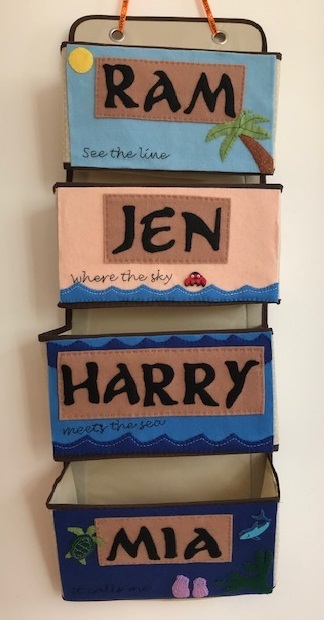 I love these Jennifer, perfect for decorating the house with.I've added you post to my Halloween round up.